We are welcoming back to Inverkeithing a group of North Queensferry artists and crafters who were part of a lively and interesting table at our previous event last December. 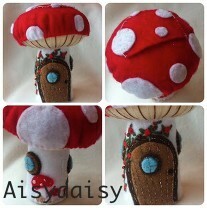 They will be joining us on May 2nd for the Spring Into Summer Art and Craft Fair at Inverkeithing Civic Centre, 11am-5pm. 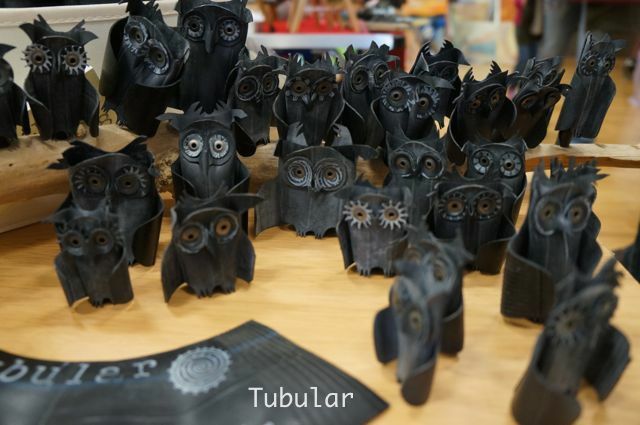 Tubular creates a series of amazing items such as jewellery, toys and housewares, all made from recycled inner tubes! 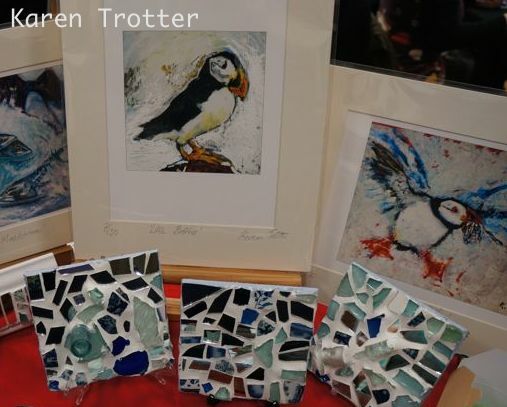 Karen Trotter will be displaying her lovely art prints and fascinating artefacts made from upcycled beach finds.